Book DescriptionThe Nimzo-Indian is one of the soundest and most popular defences against 1 d4, offering Black the chance to unbalance the game early on and play for a win without undue risk. Advocates include virtually all of the world's top players, including Garry Kasparov, Vladimir Kramnik, Vishy Anand and Anatoly Karpov. 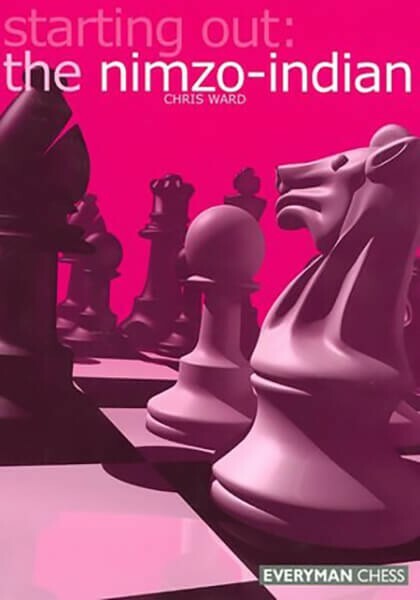 In this revolutionary book, Grandmaster Chris Ward revisits the basic principles behind the Nimzo-Indian and its many variations. Throughout this easy-to-read guide the reader is helped along by a wealth of notes, tips and warnings from the author, while key strategies, ideas and tactics for both sides are clearly illustrated. This book is ideal for the improving player.